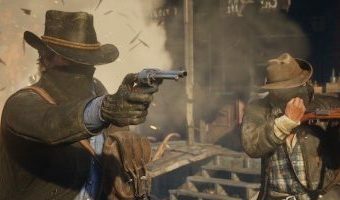 Fans of Rockstar’s Red Dead Redemption title are those who specifically use consoles, PC users have been unfortunate so far. 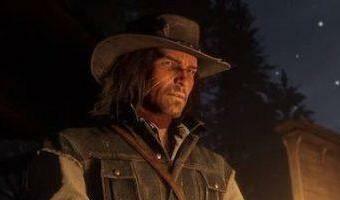 However now there seems to be a company, which has shown a keen interest in developing a Red Dead Redemption 2 PC Port. Even with the second part in the works, there has been no word about a PC Port so far. 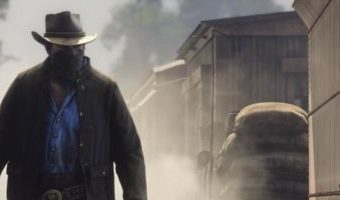 Although now, just recently Devolver Digital has shared an offer over at the Twitter, in which they have highlighted that they would like to publish a Red Dead Redemption 2 PC Port. Devolver Digital has been active in making a series of hilarious Tweets in which they have shared their interest of making a Red Dead Redemption 2 PC Port. For those who do not know, Devolver Digital is among the most acclaimed indie game publisher. They are most commonly recognized by their Hotline Miami and Broforce titles. However, for quite some time they have been developing their resume, working on Nintendo Switch games. Now it seems like they want a piece of the … [Read more...] about Devolver Digital Wants To Make a Red Dead Redemption 2 PC Port, Funny?